We’ve heard about Japanese concept of ‘Forest Bathing’, but what about ‘Bog Bathing’? Often overlooked as ‘that brownish expanse of unproductive land over there where the midges live’, at a distance peatlands can look fairly plain. The unique and untamed beauty of bogs is revealed when explored on foot and can be appreciated at different levels. Stand in the middle of a bog and cast your eye into the distance. Whether it’s a vast area of blanket bog in Caithness or a dinky, domed raised bog in central Scotland, the openness of the habitat is apparent and can feel akin to sitting by the sea and gazing into the horizon. Can you feel the everyday ‘clutter’ of life shift from the forefront of your mind? Clutter could mean houses, offices, people (sorry), telegraph poles, cars, roads, shops, skyscrapers, noise, paperwork, bills, electronic devices, to do lists, piles of washing and worries. Looking down at your feet you’ll notice that they’re in fact not just brown, but made up of an intricate patchwork of muted greens, mauves, acid yellows, ochre and crimson. Sphagnum moss, the peat-forming super-plant, comes in a kaleidoscope of hues – not only differing between species but also have primary colours (usually green) and secondary colours that develop where they are most exposed to light and can create epic colour contrasts on an individual plant! Creeping delicately over the sphagnum you will find wild cranberries, and blaeberry (imagine a wild blueberry), crowberry and bog rosemary spear their way through the hummocks. The vegetation is not only colourful and varied, but also hums with life. Bog cotton tufts gently waft in the breeze and the heathers attract bees and butterflies. Caterpillars as fat as your thumb munch through grasses and bog myrtle, and black ants steal insects caught in the carnivorous sundew’s sticky globules. The sounds of the bog will vary throughout the year and change with the weather. On a bright spring day you will find a rather noisy place, largely due to the energetic blast of song from the skylark overhead. As you wind your way through you’ll be sure to be treated to the softer, descending song of the meadow pipit and perhaps (if you are lucky) the unmistakable bubbling cries of the curlew or the ‘peewip’ of the lapwing in the distant farmland. 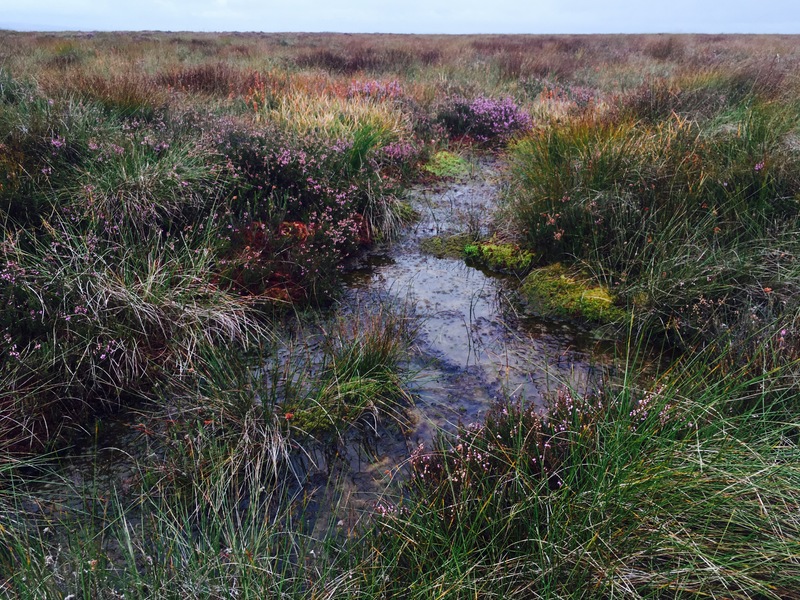 Contrary to popular myth, peatlands aren’t pongy. The makeup of the bog will affect its smell, but many of the plants have a distinctive smell. The heathers and other flowering plants can make the bog smell deliciously sweet when they are in flower. Bog myrtle has a strong yet pleasant herbal scent, commonly used in soap and candle-making, natural insect repellents and even alcoholic drinks. The peat itself has a rich, earthy smell. Take some in your hand and marvel at its dark, dense and waterlogged qualities. Pick it apart and you will find identifiable fragments of partially decomposed plants, and even iridescent beetle elytra. Humans used to store large blocks of butter beneath the bog. The cold, waterlogged (and therefore airless) conditions and the antibacterial chemistry create perfect preserving powers. Butter as old as millennia has been excavated from bogs, appearing almost edible! In this way, peatlands are vital archaeological resources. 2000 year old bog bodies, such as my favourite Lindow Man have been disentombed, in this case from Lindow Moss in Cheshire. Lindow Man was so well preserved that archaeologists were able to determine that he was violently killed on the bog, at around 2 BC – 119 AD, was 25 years old at the time of his death, and had last eaten a griddled cake cooked over an open fire. They were even able to determine the time of year he died from the type of pollen he had inhaled. For #NationalBogDay 2018 why not visit your local peat bog for a spot of Bog Bathing and enjoy its unique sights, sounds, smells. After your visit take a moment to note how you feel compared to how you felt beforehand. Why not contemplate the role of peatlands in the environment, their special wildlife, and their ancientness? What historic events have taken place in our boggy landscape and how have they been used in local culture and folklore? 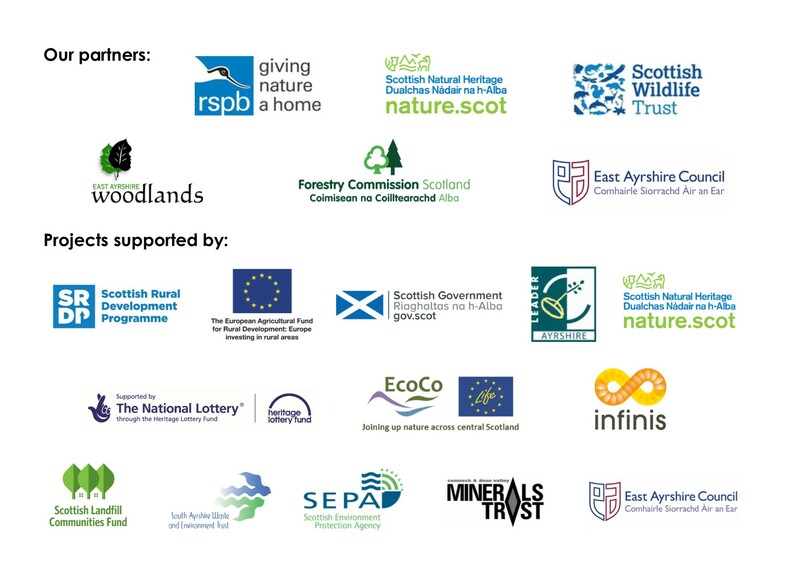 If you would like to find out more about National Bog Day visit this link: http://bogday.org/. Find out what local events are happening near you!